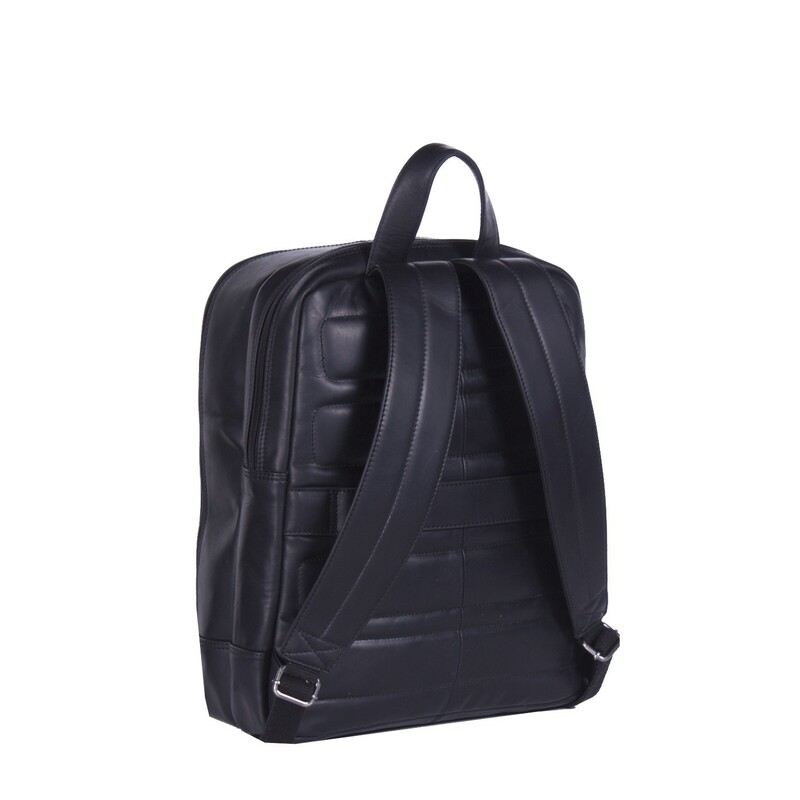 Looking for a stylish backpack with a sporty look? Then the leather backpack Dex is the backpack you are looking for. With a sleek design, lots of storage compartments and beautiful details, this is the ideal backpack for both casual and business use. 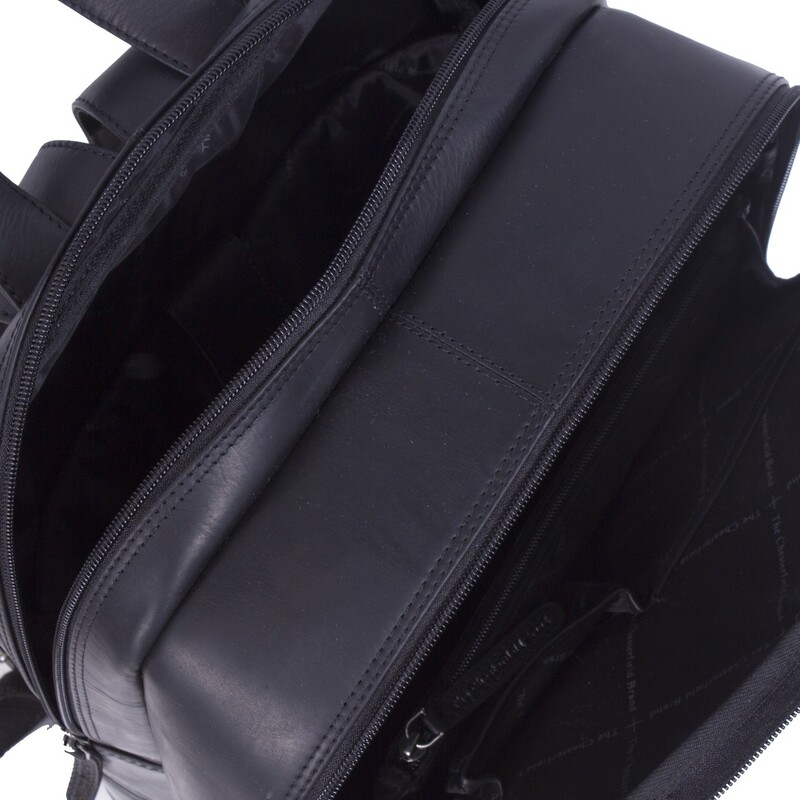 This backpack has two large main compartments. Both close with a sturdy zipper. The front main compartment has several insert compartments. In this you can easily organize your A4 documents or folders. This compartment is also equipped with an organizer for storing cards and pens, two zippered compartments and a sturdy smartphone compartment. The rear compartment is arranged as a laptop compartment. This laptop compartment is made of sturdy material to safely store your laptop up to 15.4 inch. 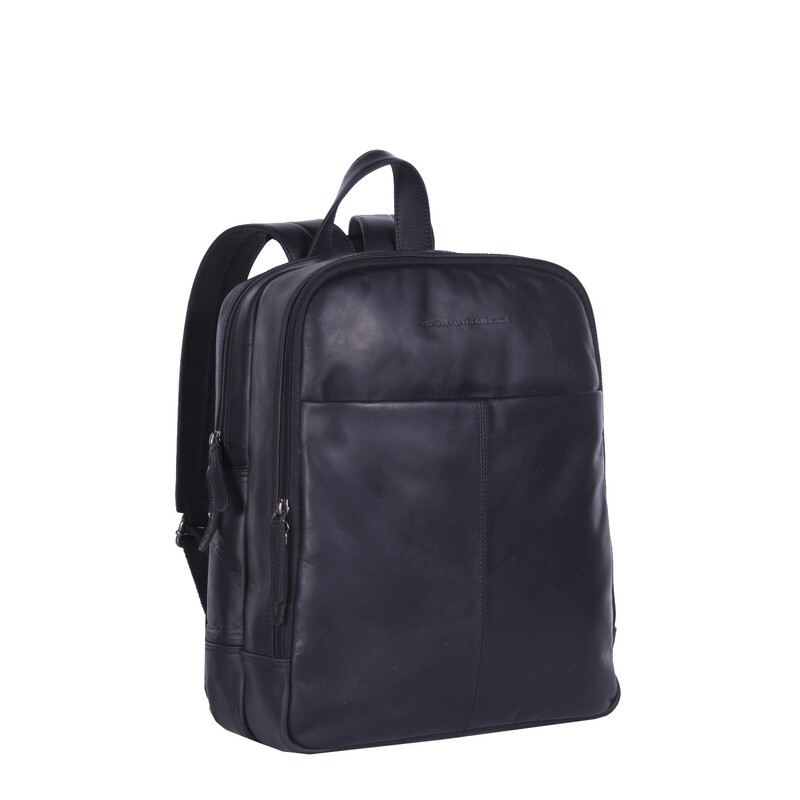 For extra storage space, this trendy backpack has an extra compartment with a concealed zipper at the front. Useful for storing your tablet, for example. 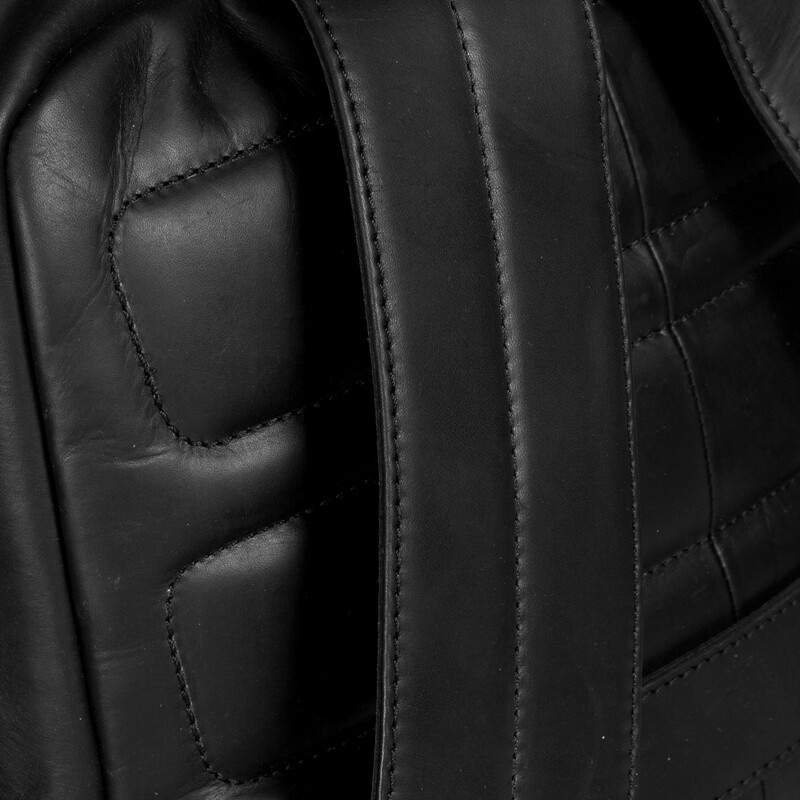 The leather backpack Dex comes with wide, extra comfortable shoulder straps. This way you can easily carry this backpack on your back all day. In short, the perfect backpack for everyday use. 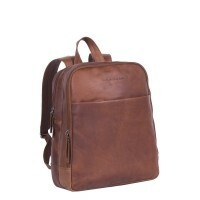 This Chesterfield backpack Dex is made of high quality Wax Pull-up leather. Wax pull-up leather is characterized by a soft and supple structure. 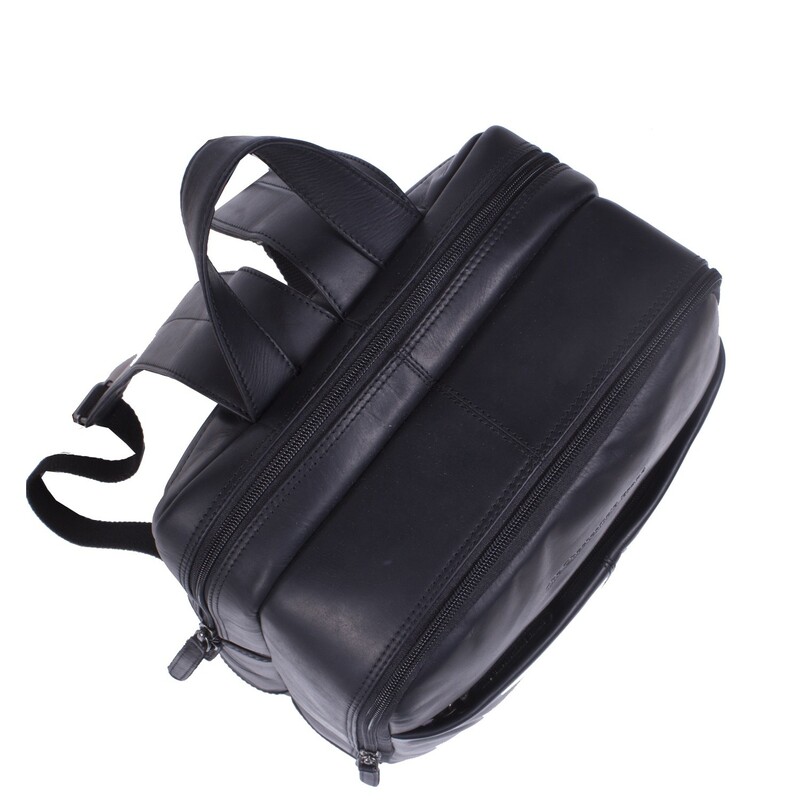 Any signs of wear and tear are easily removed by the special wax treatment that the bag has undergone. This keeps your bag looking as new for years. If you have any questions about this leather backpack or other products from The Chesterfield Brand do not hesitate to contact us. We are happy to tell you more about our beautiful products.